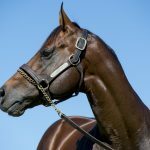 Racing in the silks of Dalziel Racing and Rosemont Stud, the Shamus Award gelding Mr Quickie took his record to four wins from six starts with a dominant performance in a benchmark 64 over 1400 metres at Sandown on Wednesday. Given a superb ride by Ethan Brown, Mr Quickie eased off the heels of the pacesetting Igniter at the 300 metres to put two and three-quarter lengths on that Snitzel colt at the post. 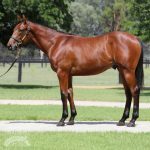 Purchased by Dalziel Racing for $115,000 out of the Rosemont draft at the 2017 Magic Millions Gold Coast Yearling Sale, the Darren Weir-trained gelding has now won $107,700 in prizemoney. “We bought him off Rosemont Stud. Moods (Peter Moody) thought he was one of the nicest yearlings in their draft and so did Mitho (Rosemont Stud’s Anthony Mithen) who jumped back in for 10 (percent),” Wylie Dalziel said. Mr Quickie is the first foal of the General Nediym mare Special Favour who was purchased by Rosemont Stud/Blue Sky Bloodstock for $30,000 at the 2015 Magic Millions National Broodmare Sale when carrying Mr Quickie. Special Favour’s current Zoustar two year-old filly sold to McEvoy Mitchell Racing for $340,000 at this year’s Inglis Classic Yearling Sale. 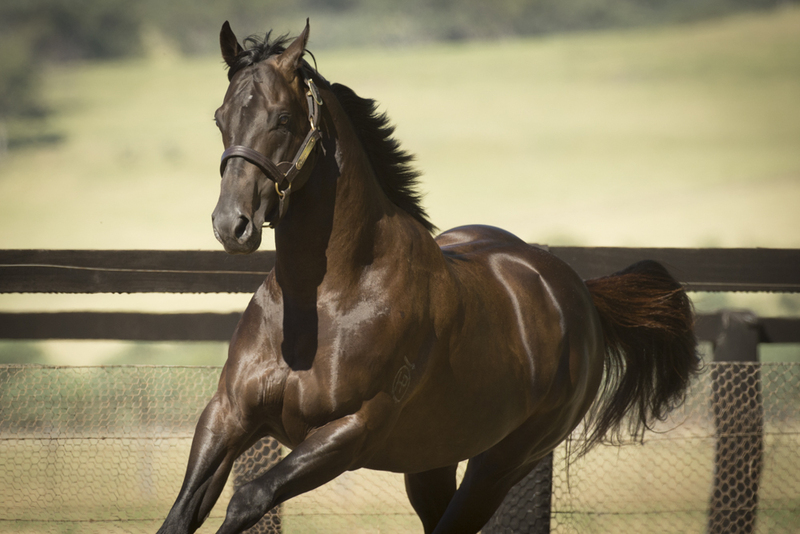 Widden Stud’s Cox Plate hero Shamus Award is racking up the winners of late with Calzini, Perfect Award, Mookareena, Rosina Kojonup, Etana, Havana Heat. Epic Girl and Sausedge all saluting in the last few weeks.